Are you emitting too much carbon dioxide? Have you ever wondered how much carbon dioxide you emit? 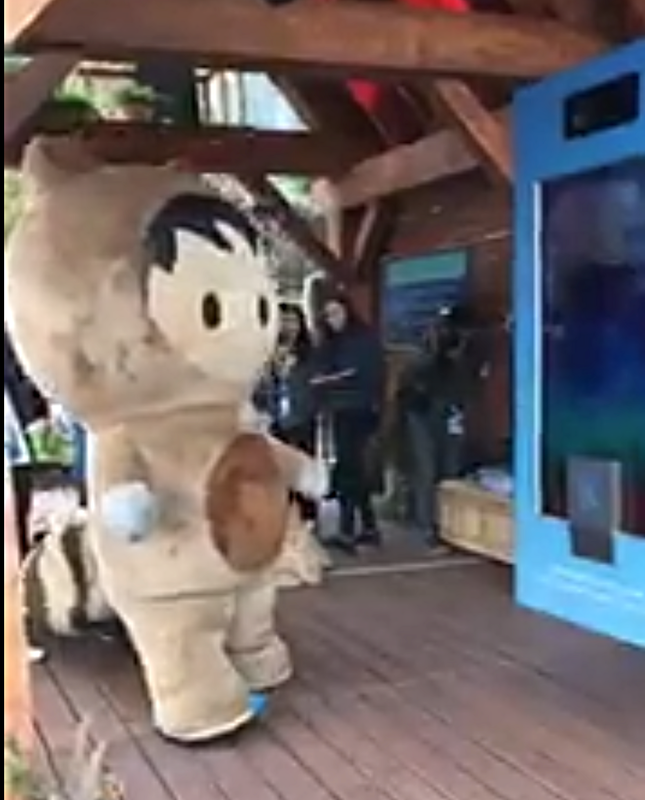 If you attended the Dreamforce conference in San Francisco last year, you may have been able to witness just that by interacting with Cool Effect's Carbon Vision Mirror. Who are Cool Effect? They are a group of researchers and scientists who search the globe for the most currently effective carbon reducing projects and create direct lines of support between those innovative companies and the public. Their Carbon Vision Mirror demonstrated to the public how much carbon dioxide an individual releases during everyday activities, raising awareness of the ever-growing need to reduce carbon emissions on a larger scaled for the sake of our planet. 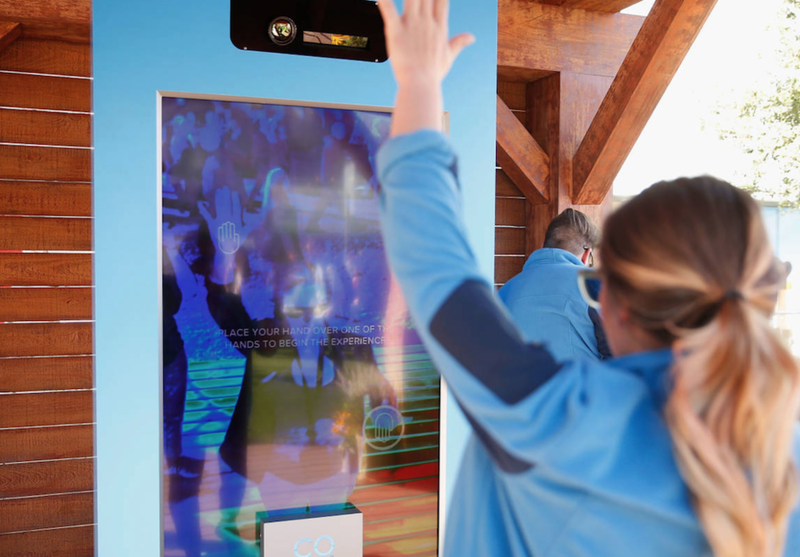 We helped Cool Effects, in partnership with Tool of North America, design and produce this stand-alone interactive mirror capable of displaying the carbon dioxide of an individual by utilizing state-of-the-art FLIR camera and motion capture technologies. Our electrical wizards took on the challenge of integrating these technologies while our skilled artisans fabricated the sleek, custom housing for the electronics which included custom LED’s and hidden access vents. The exterior was coated with superior automotive paint, highlighting the stylish, interactive lighting elements. Along with reliable logistics, this project was a success from start to finish. Photo courtesy of Julie Newell Photography and Cool Effect. If your company has a unique idea for an interactive display for an upcoming event, we can help bring your idea to life with design, planning, fabrication, shipping and installation. We’ve got it all under one roof.